The friendship, the fun, the fashion. Get your girlfriends together and get carried away for Breakthrough Breast Cancer. Cupcakes & cocktails. 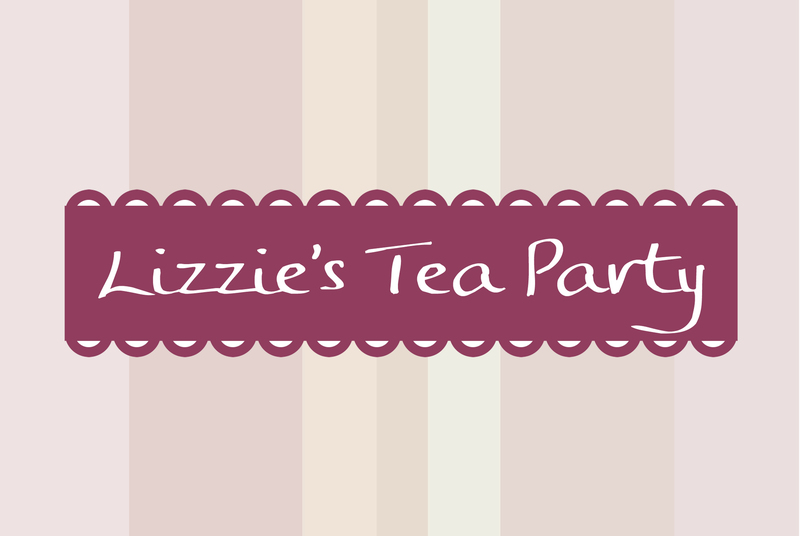 Pamper treats & prizes. Watch the Feel Brand New fashion show to inspire your very own SATC look. To book your tickets email lizziebarr@hotmail.co.uk Please RSVP by 27th May 2010 as spaces are limited. Breakthrough Breast Cancer is a charity registered in England & Wales (No.1062636) and Scotland (No.SC039058).